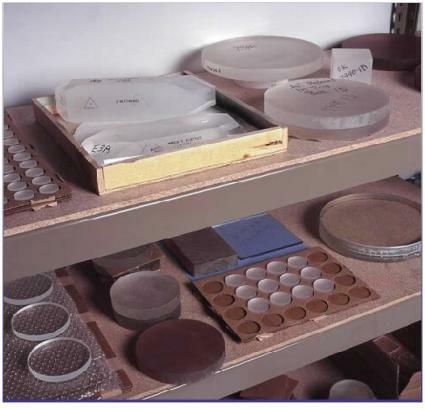 PSG offers a wide variety of materials used in the manufacture of optical components. Most materials can be purchased in bulk, blank or shaped forms. Certification and melt data can be supplied with each order. CALL OR EMAIL OUR SALES STAFF FOR DETAILS AND TO OBTAIN A QUOTE.